Health, News, Skin Care, Sub Boxes, Try the Thing! I’m super excited! This is going to be a busy week for me. My ipsy bag is due to arrive this week, but I’m also getting a number of sample products to review. 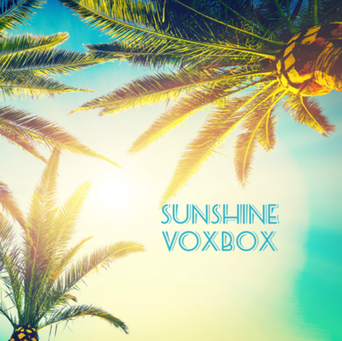 From Influenster, I’m getting the Sunshine VoxBox. It’s filled with goodies to try. I’m not sure how I’m going to acquire a bag of barkTHINS, because I haven’t seen them at any of the stores here (I saw them in another town, but I’m not sure how soon I’ll be back there). The other samples include face wipes, lotion spray, nail polish, and seasoned almonds. It should be lots of fun to test out. 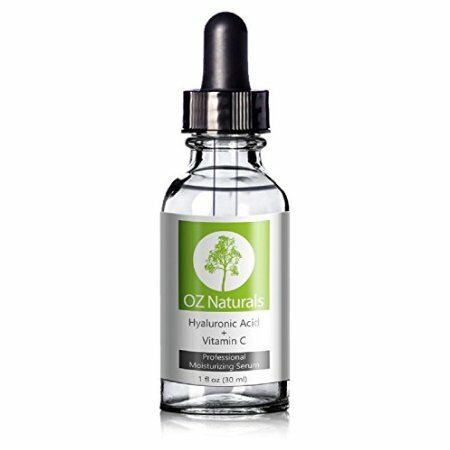 From BrandBacker, I’ll be testing Hyaluronic Acid Serum from OZ Naturals. I’ve heard hyaluronic acid does wonders for fine lines. I’ve had other products with it listed as an ingredient, but never the key player.  The only thing about the BrandBacker reviews I would change is the content deadline. They give you 7 days from the day you receive your sample to submit your review, but face serums usually take more than a week to show really strong results. I hope this stuff is an exception so I can show you something cool. 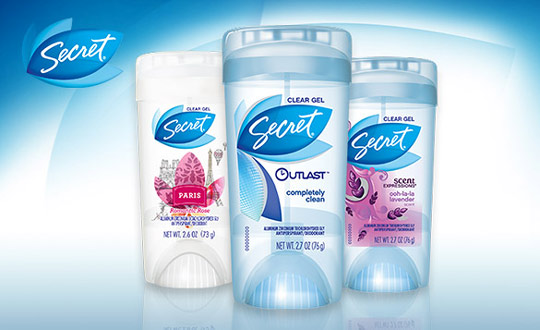 Finally, from BzzAgent, I’ve received Secret Outlast Clear Gel. I have a tendency to stock up on deodorant because I’m always looking for a new scent. At the beginning of the year I told my boyfriend that I’m not allowed to buy any new deodorant until I use up all that I have, and only just recently finished the last stick. Out of all that, I didn’t try any clear gels, but most of them were from Secret. I used Paris and Brazil from their Destinations Collection, Ooh-la-la Lavender from the Scent Expressions line, and one other that I can’t remember the name of now. It’s been years since I’ve used a gel deodorant, but I’ll try it again. I already have this sample in hand, but I’m waiting to gather up all my goodies for one big July photo. If you’re not part of the review team and you’d like the opportunity to test out new or existing products, click through the links above to sign up. Influenster is my favorite. Since February, I’ve gotten three boxes, two online campaigns, and $75 in eBay gift cards. You have to be active on the sites to get the good campaigns, but if you have any questions feel free to ask me.